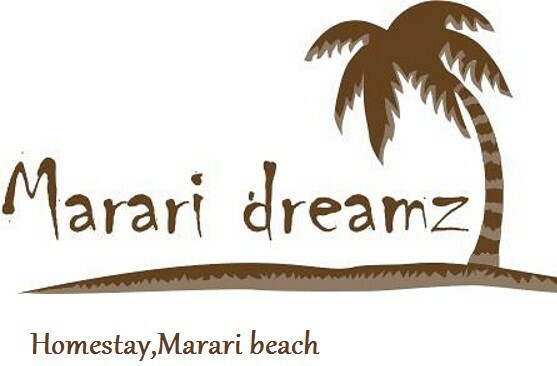 Choose from the rustic Coconut Leaf Villa, the luxurious Red Stone Villa and the sumptuous Sky Retreat Villa here at Marari Dreamz. 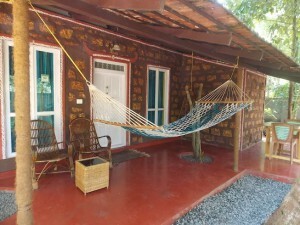 All are modern with cooling air conditioning, space for yoga,meditation, reading and eating. The bathrooms are Western Style with an edge! 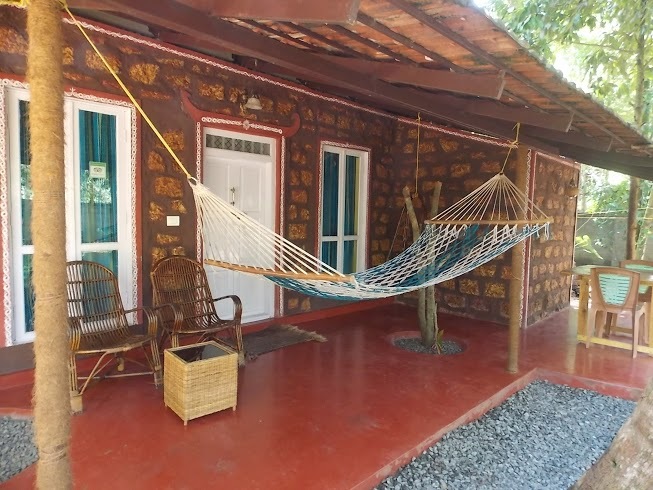 Shower under a tree and gaze up at beautiful Indian skies through the partially covered ceilings. Hot water is available in all the accommodation and you will be provided with safe drinking water to take out with you on your travels around our little village. Laundry service is available and fresh, home cooked food by Jency- whose food is becoming famous in Marari! Kick back and relax in a garden hammock with privacy and the security of knowing that Jency and Allwyn are on hand should you need anything.